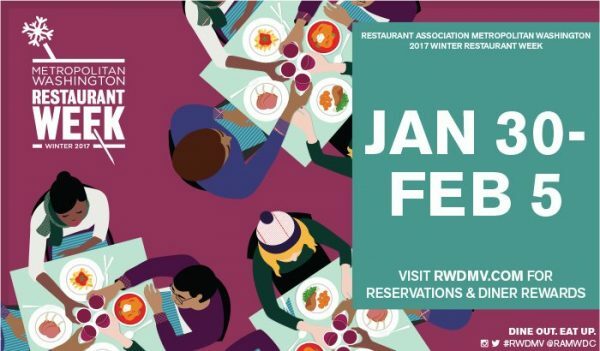 A couple Reston eateries are set to offer meal deals as part of the Restaurant Association Metropolitan Washington’s Restaurant Week this winter. 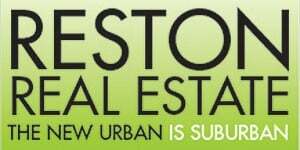 The Melting Pot (11730 Plaza America Drive) and PassionFish (11960 Democracy Drive) are scheduled to participate in the annual event from Monday, Jan. 30, to Sunday, Feb. 5. The restaurants are slated to serve $35 dinners from prix fixe menus. The Melting Pot also is set to have a $22 multi-course brunch, while PassionFish is slated to have a $22 lunch with various courses. Reston Now’s sibling publication, Borderstan, has details on about four dozen D.C. eateries participating in Restaurant Week.